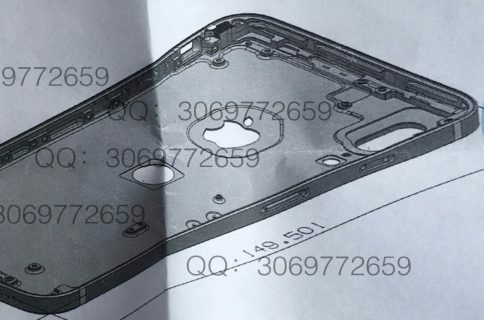 With both big media, Chinese blogs and everyone and their mother in between seemingly betting on the arrival of Apple’s polycarbonate-made mid-range handset later this year, small wonder purported spyshots of the device’s casing have been leaking out from Far East. 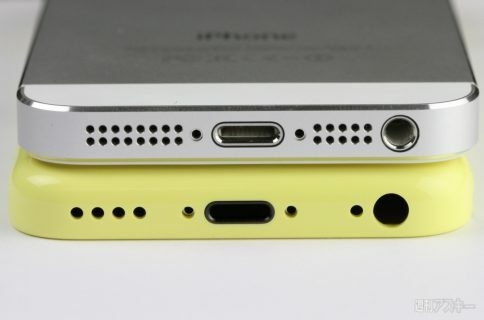 Check out the following side-by-side shot (an iPhone 5 on the right is AnoStyle’d). 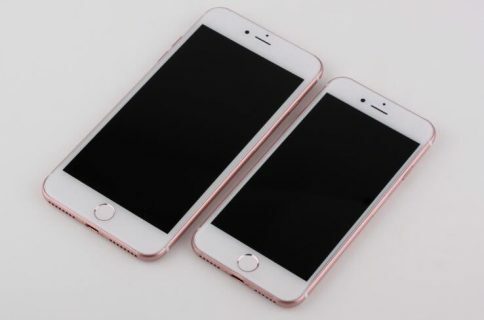 From what we could tell, the plastic iPhone probably has the four-inch Retina display because these shells match the iPhone 5’s height and width, though they appear slightly thicker than the iPhone 5. 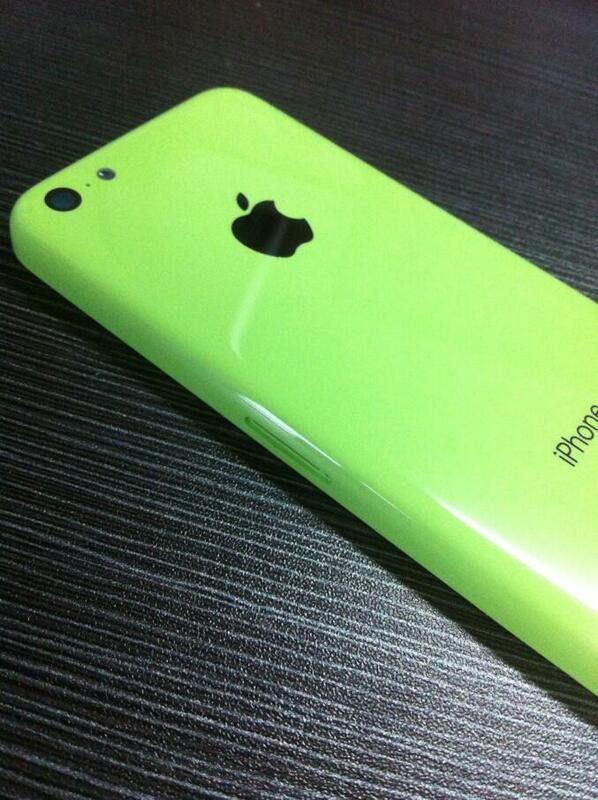 And right below is the green plastic iPhone with buttons. If this is a fake, it’s certainly elaborate enough to fool many people. For instance, notice the Apple logo and branding on the back and the SIM card tray on the left, along with the volume up and down and mute buttons. Of course, there’s no way of telling whether the shots depict the real deal or just some replacement plastic shells a third-party vendor might have produced based on the rumor-mill chatter. 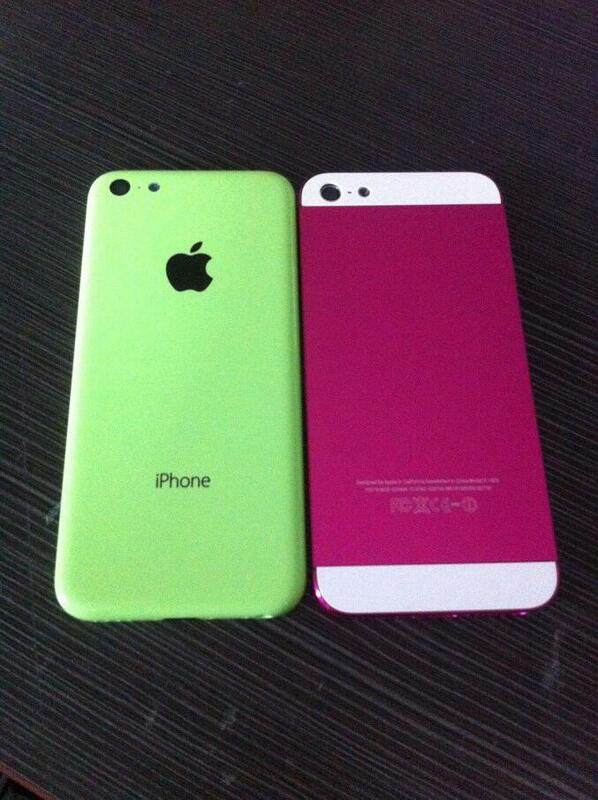 Dickson previously posted shots of the alleged budget iPhone shells in blue, red, yellow, white and green.